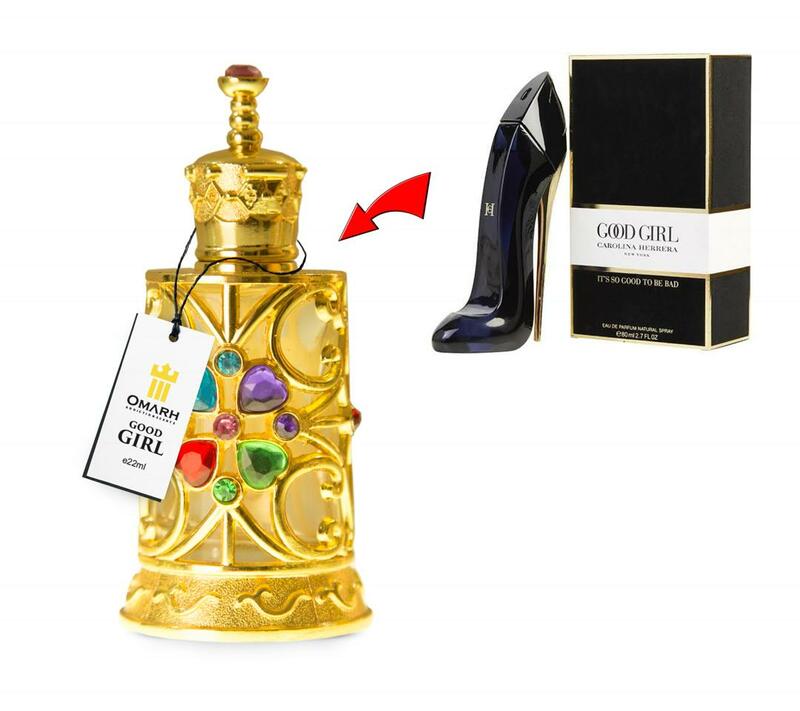 to add a feather to her already feathered cap as a young visionary entrepreneur. Chikezie who is committed to several charity works which cuts across health, education, empowerment and outreach programs to promote the value and capacity of humanity. 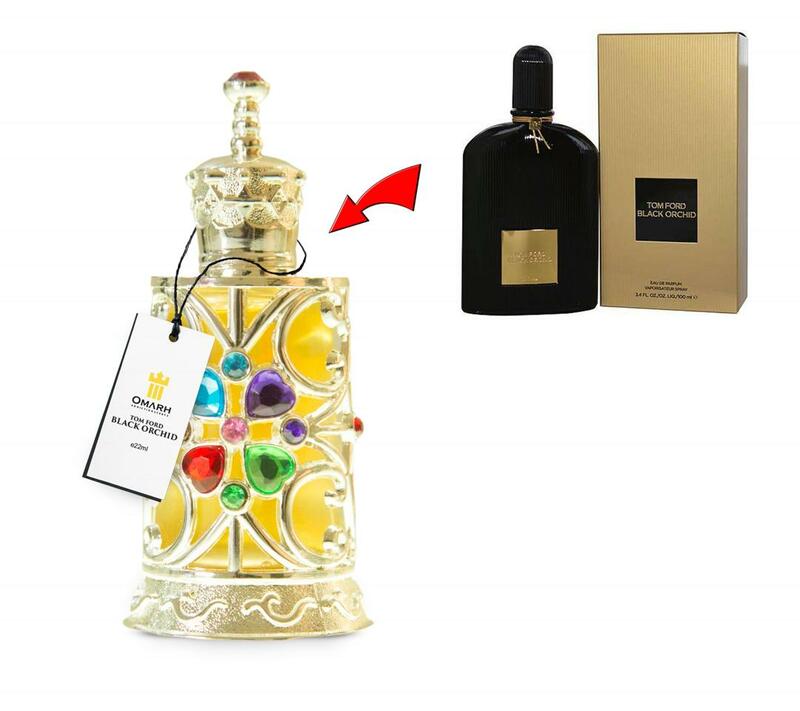 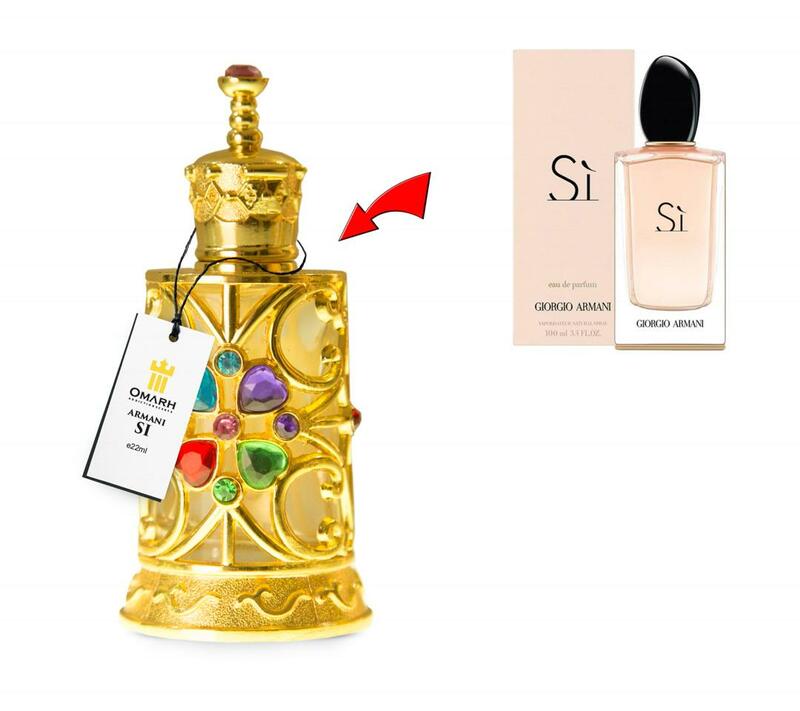 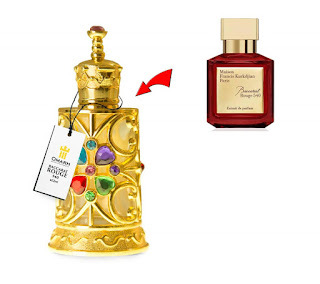 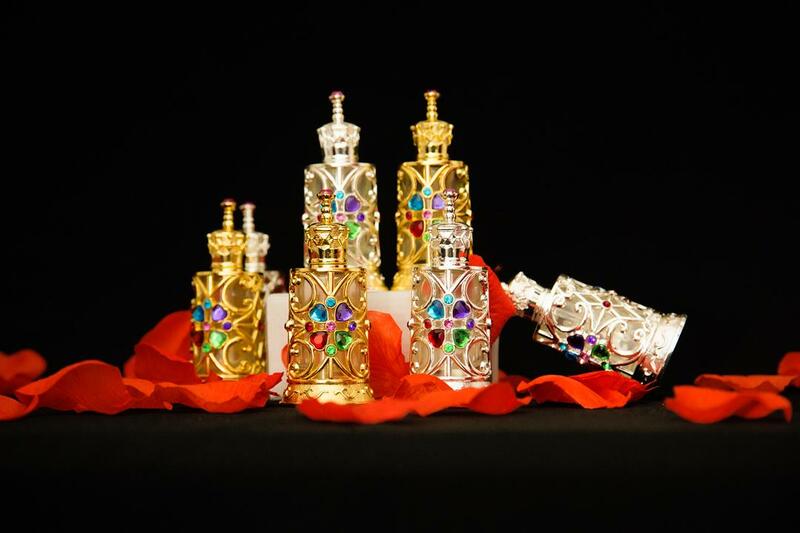 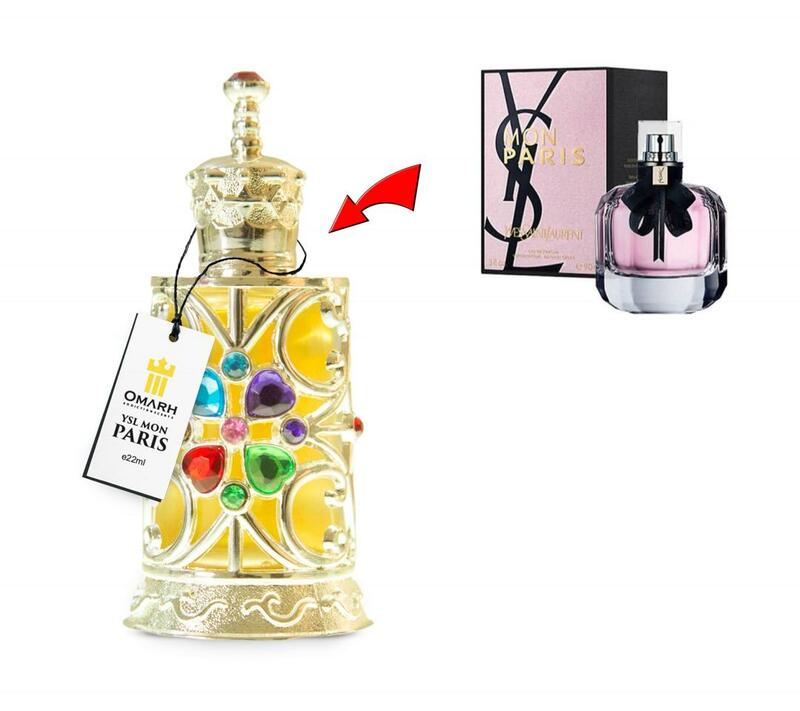 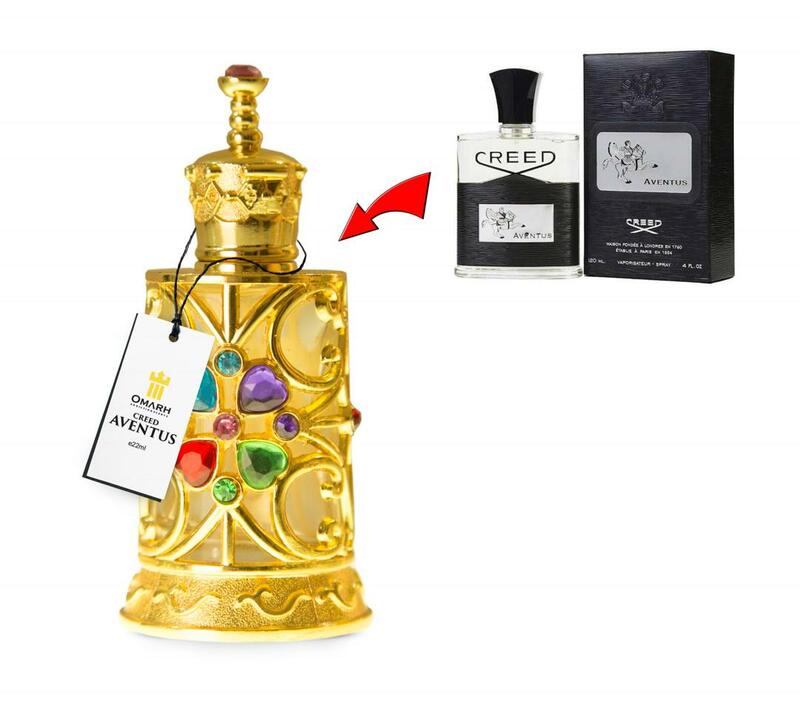 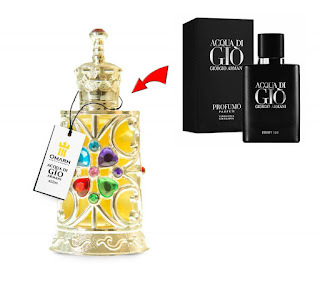 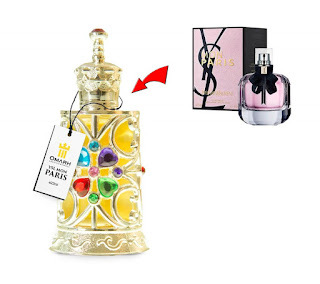 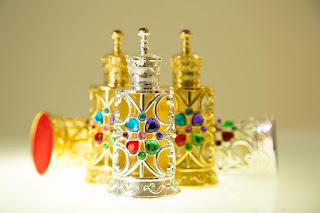 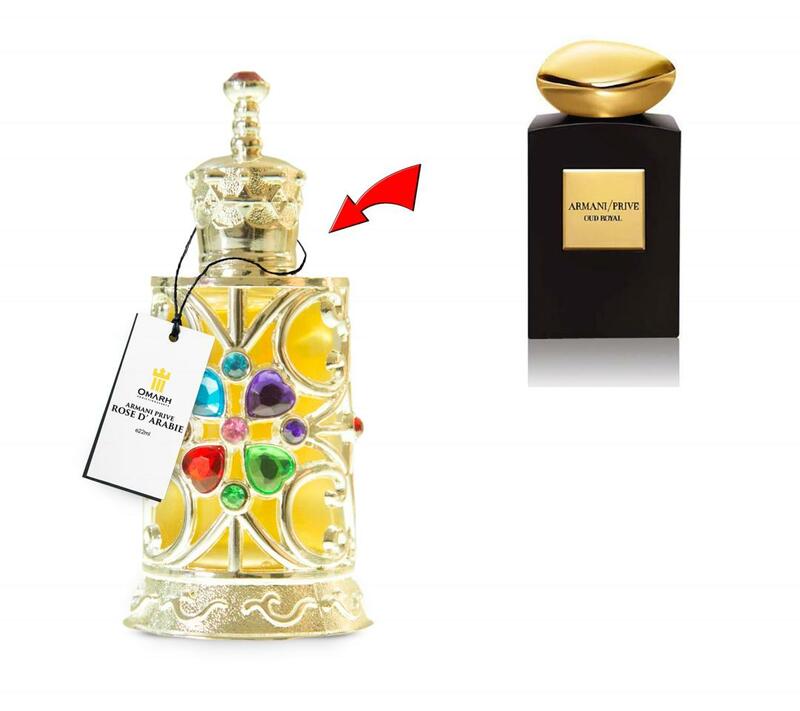 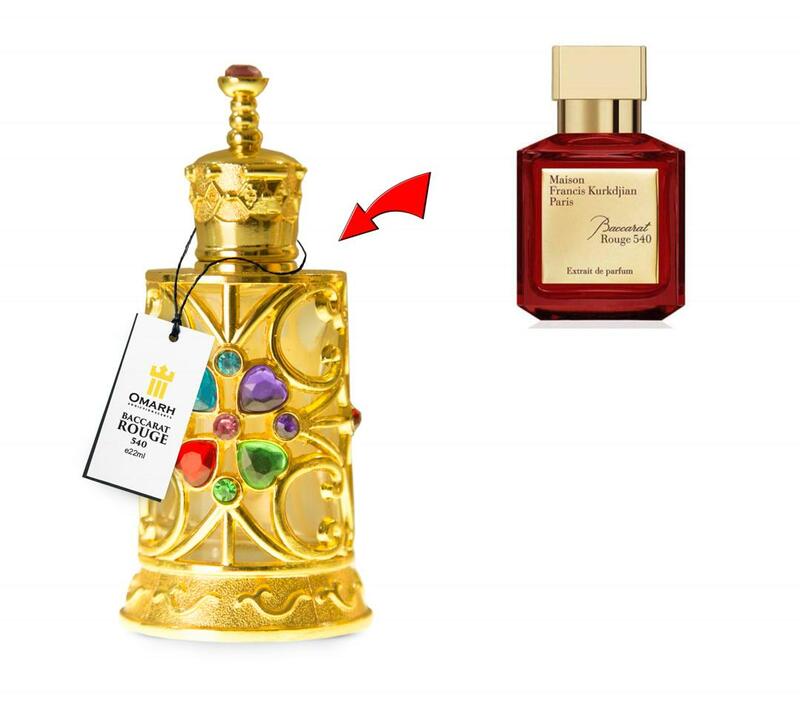 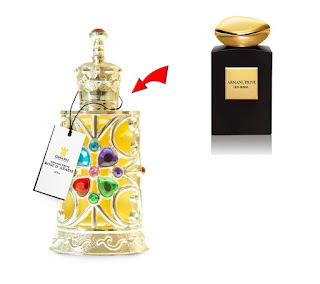 The former Miss United Nations World Habitate, recently launched the product which has attracted huge demand from fragrance lovers, noble personalities, headline celebrities and classy individuals who are testimony of the arresting and lasting effect of the beautiful Perfume with impressive packaging. 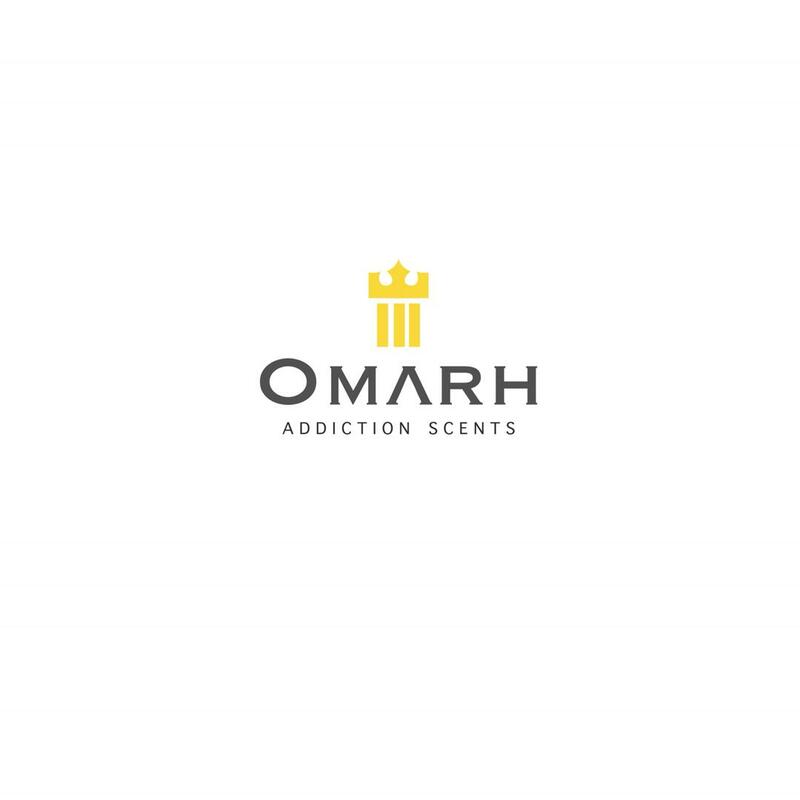 Following the rebranding of the packs, to a luxurious golden bottled containers with royal affection, the corresponding magical attraction is an obvious reflection on the quality contents and fragrance of Omarh Addiction Scent. 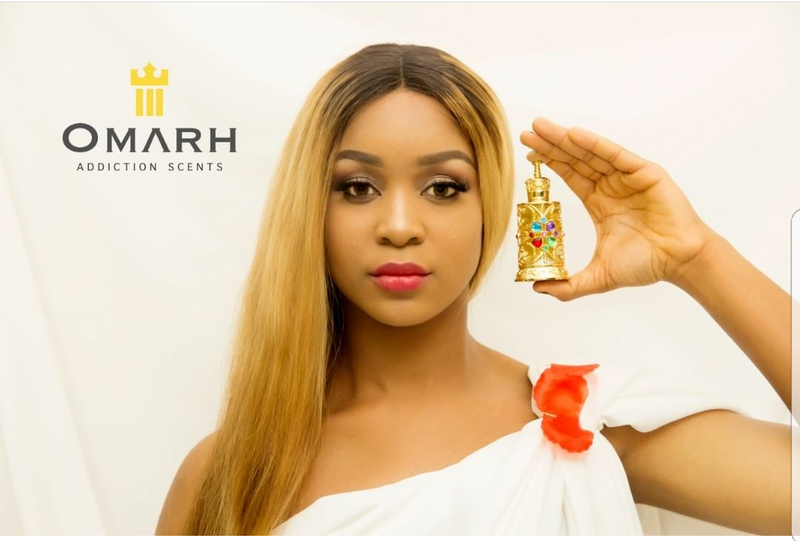 Queen Chikezie can walk with a head held high with the believe that she puts into the competitive market top notch perfume oils and rich man fragrances making you look exquisitely classy especially as one of the most richly produced designer perfume in the world. 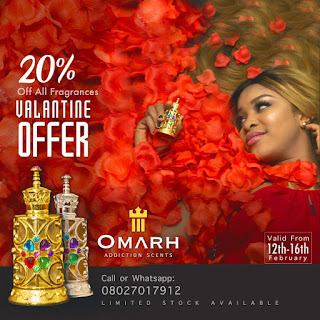 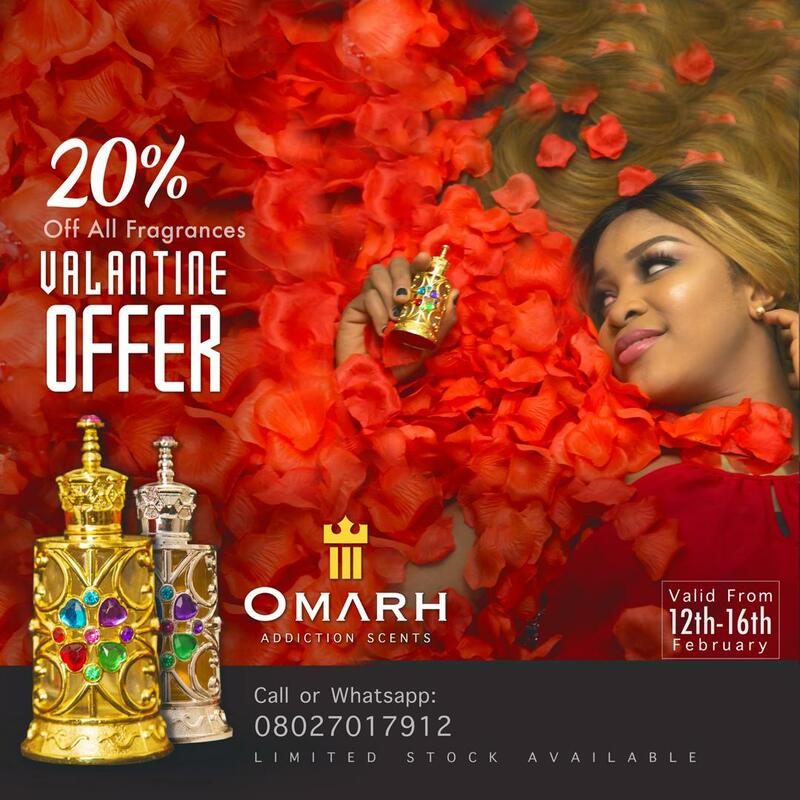 In this season of love and affection, the founder of "Help Keep Clean Foundation and Omarh Addiction Scent MD/CEO, Queen Chikezie Ijeoma is giving overwhelming discounts of 20% for all to feel the sensation of Omarh as offer lasts to 16th of February. YES!!! Get a bottle @omarh_addiction NOW. However, Queen Stella Ijeoma's Help Keep Clean Foundation has been up and up as one of the responsive and efficient NGOs in Nigeria, especially in the areas of healthcare and outreach programs for care and impartation. 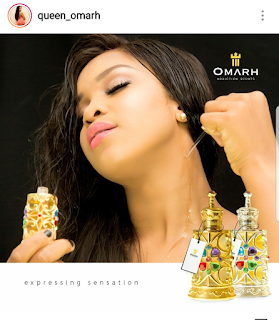 In vein of this, her foundation is set to flag off projects and programs across FCT and beyond.